As the mobile industry ditches PIN codes, patterns, passwords for alternative methods of authentication, biometrics like fingerprints have become increasingly popular. Problem is, fingerprint sensors take up a lot of space on phones and tablets, spurring companies like Samsung and OnePlus to search for other, more compact solutions like iris scanners and facial recognition. New technologies, though, make sticking fingerprint scanners under (and in) device displays possible, eliminating the need to find a place for them somewhere else. Smartphone maker Vivo is a pioneer in this—the Vivo X20 Plus UD, which it announced on Wednesday, is the first commercial phone with an in-display fingerprint sensor. We’ve been hearing about the Vivo X20 Plus UD for a while, and it recently passed through China’s TENAA certification website. The company teamed up with Qualcomm to create a prototype phone with an in-screen fingerprint sensor in mid-2017, but partnered with Synaptics for the Vivo X20 Plus UD. In terms of hardware specifications, the Vivo X20 Plus UD has a 6.43-inch Full HD+ (2160×1080) AMOLED panel with a 18:9 aspect ratio and an edge-to-edge design. (Synaptics’ in-display Clear ID fingerprint sensor needs an OLED display in order to function.) It has super slim bezels on the top and bottom as well as on the left and right, and 128GB of storage. The back of the Vivo X20 Plus UD houses two 12MP camera, the specifics of which weren’t announced. And it’s all powered by a 3,905mAh capacity battery and Qualcomm’s Snapdragon 635 system-on-chip, and ships running Android 7.1 Nougat. Those specifications don’t match up with the Vivo X20 Plus UD’s TENNA certification, oddly. It listed the processor as a Qualcomm 660 system-on-chip paired with 4GB of RAM and 128GB of storage, and the camera as a combination 12MP/5MP dual shooter. That clearly isn’t true. In any case, pre-orders for the Vivo X20 Plus UD kick off January 29 in China. The phone starts at CNY 3,598 (~$565), and begins shipping to retailers in the region on February 1. 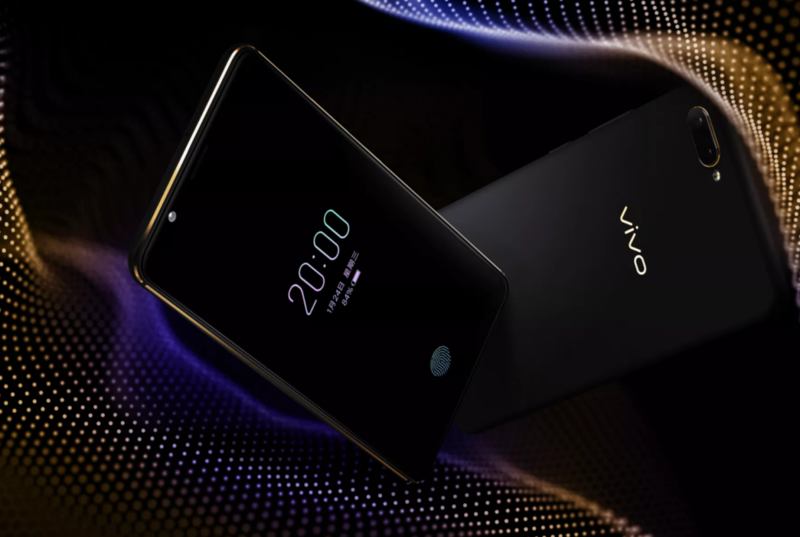 It’s impressive no matter how you slice it—while Samsung and Apple have failed to bring a smartphone to market with an in-screen fingerprint sensor, Vivo has just done it.